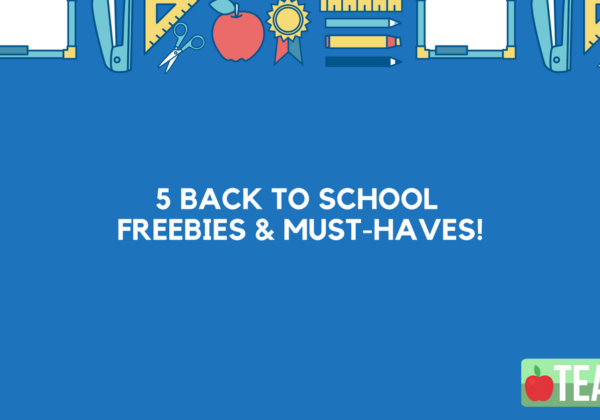 5 back to school freebies & must haves! – Teacha! 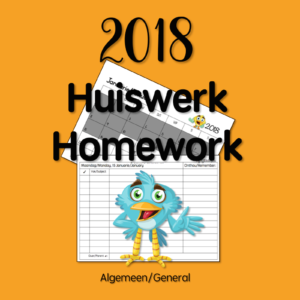 Home News, Resources 5 back to school freebies & must haves! Our holiday is slowly getting shorter and so is our time to prepare for 2018! Here are some great resources that might be useful to you this year. Remember, all resources on TEACHA! 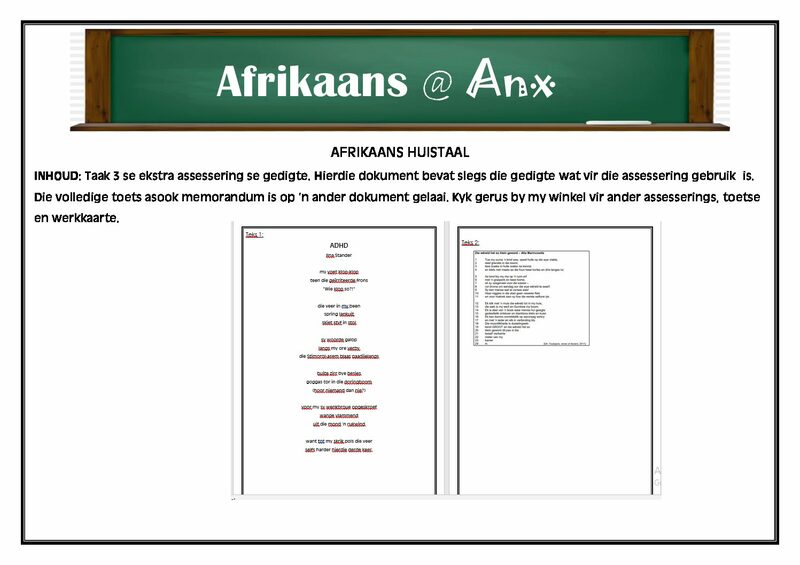 are made by South African teachers, for teachers! You are supporting your colleagues by downloading their resources. Yay! Sharing is caring (even if you have to pay a little fee for it…)! 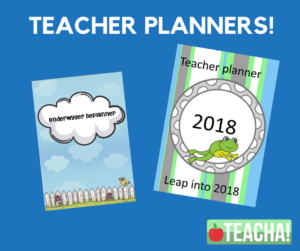 To plan your teaching life! 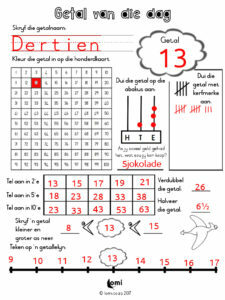 Get them organised with a homework booklet (also in Afrikaans) from Juffer! 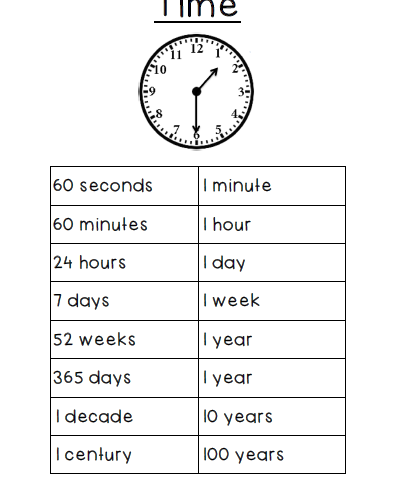 Start from day one with these Mental Maths exercises from Thinking CAPS, Millies or 1 Stop Learning Shop! 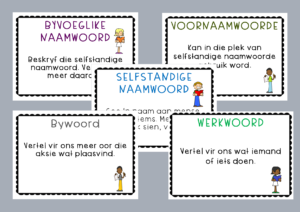 One of our most popular resources… Afrikaanse Sigwoorde Gratis deur Spraakborrel! 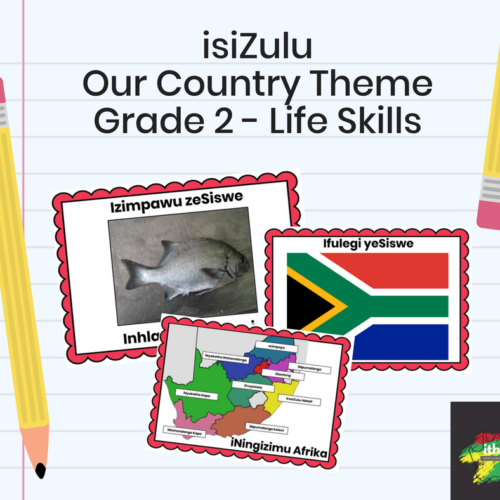 This one is for the Grade 1 teachers! 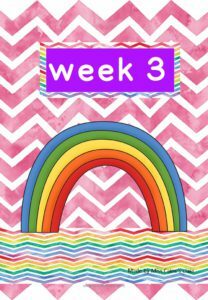 Grade 1, Week 3 – Worksheets! 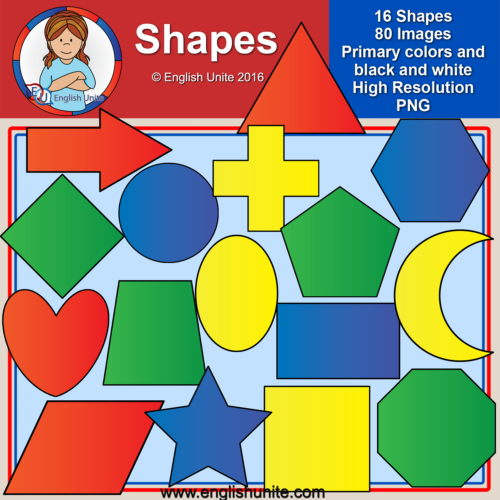 This 20-page folder includes an activity for red, blue, yellow, green and orange. 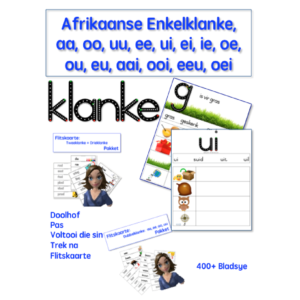 Includes an activity for group work using the number line, includes 2 activities for big and small, includes an activity for number 1 and number 2, and revision for number 1 and 2, includes 3 Afrikaans pages for “Ek is Spesiaal”. Getal van die dag by Lomi! 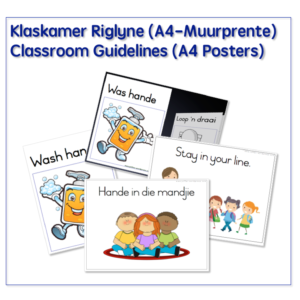 Just too good to be true – A4 posters for your Afrikaans class. With nearly 2000 resources to choose from, you can find anything you need on TEACHA! Please remember that all resources on TEACHA! is under copyright by the respective vendors, you may not distribute or share these resources (even if it’s free – send them to the TEACHA! website to download it here).